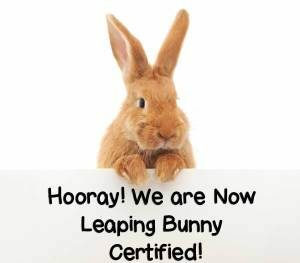 Naturalbee Organic – MrKonchar, L.L.C. For general questions, questions about our other products or to order, please use our contact page. 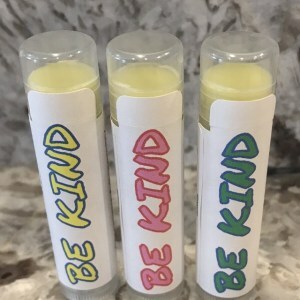 Our BE KIND message is on our lip balm. A simple reminder that if we all participate in this simple act, the world can become a better place. It can all start with you.